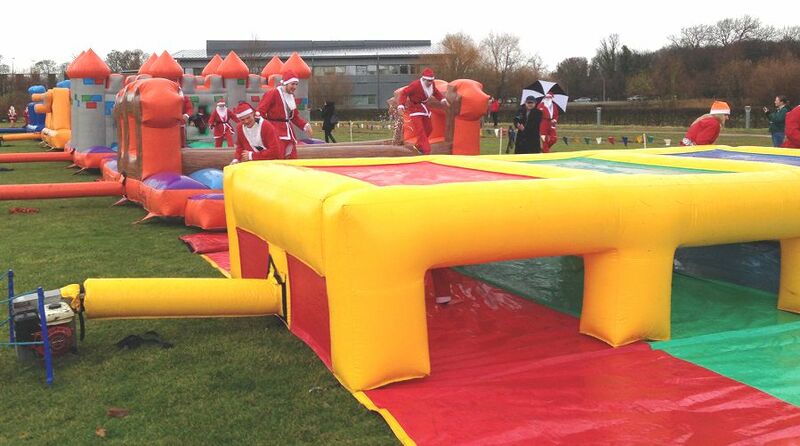 Our It’s A Knockout inflatables don’t get a rest in the winter months (oh no! 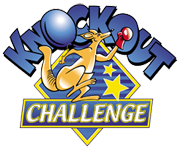 ), they can also be used by charity’s as an exciting addition to their Charity Santa Run Events for Christmas 2018. We’d prefer the Santa Run Obstacles laid out in a concurrent straight line course as this helps us with our marshalling them for safety purposes. We can offer inflatable courses from just a 150 feet long to massive 300 feet long. 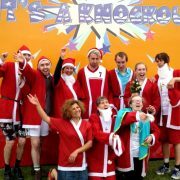 They add a great colourful and visual element to add to a Christmas charity fundraising Santa Run event. 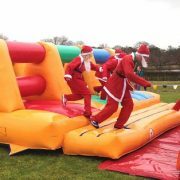 The Santa’s will enjoy running along, and bashing down, and climbing through the bouncy inflatables part of there charity run experience. We supply our own power generators, just give us a nice long grass area to lay the inflatables out on and we’ll do the rest. 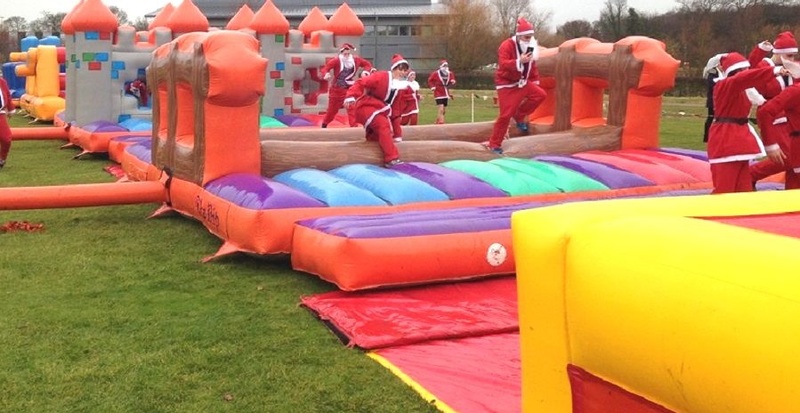 We can also supply a PA sound system for the day to help you with the Santa Warm Up routine and for any event introductions, announcements and presentations. 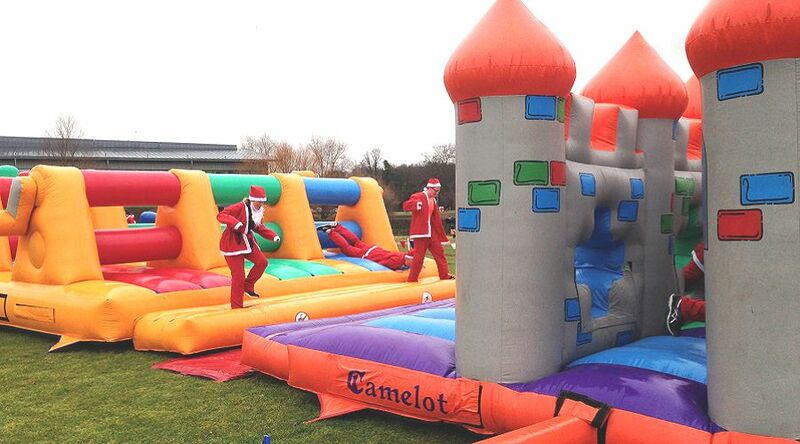 To get an idea of the inflatables that we use for the courses, please see our Packages Page. Please Contact Us and we’ll talk you through how it all works.